The Abrams family are frequent visitors to the ENC and its trails. They had been members for quite some time, but began attending more frequently when their son, Benjamin Abrams, was born. They find peace in the escape the center brings. In fact, it is the location where Benjamin took his first steps as a baby. The family has immersed themselves with all the activities and events the ENC has to offer. Mrs. Abrams said that their family loves the waterfalls, smells, and displays. Ben has even become an active gardener and uses what he learned from the ENC to build and help his garden flourish. He attempts to attend every native plant sale to continue growing his garden. Attending Session One of Science Explorer Camp, located at the Back Bay Science Center, Benjamin Abrams helped the week run smoothly and brought enthusiasm, knowledge, and fun to the camp. 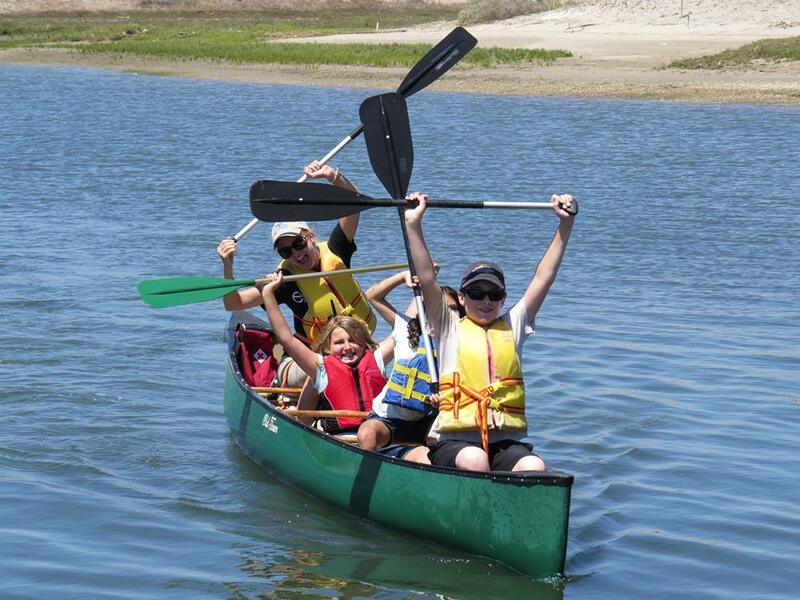 The week’s theme was “Tidepool Discovery” and included activities such as experiencing the touch tank, canoeing, using mud-grabbers and plankton towing, and adventuring through the upper Newport Back Bay. Mrs Abrams signed Ben up for the camp for the science, nature, and hands-on learning experience he would have. She believed that with the class size, the content, and the passionate instructors, the campers would have an amazing time. The first day of camp, the science explorers created their rules for the week and even found themselves going beyond their rules by picking up trash in every location they were in throughout the week. The rules of the week were as followed: Respect nature, no hurting wildlife, pay attention, communicate when you need things like going to the restroom, no talking when others are talking, and have fun. As a camper, Ben went above and beyond with following the rules, participating, and showing enthusiasm with the lessons. He was more than willing to share his knowledge with the other campers and well as share tools and participate in activities. Outside of the Science Explorers Camp, Ben also excels in science and in other areas in school.